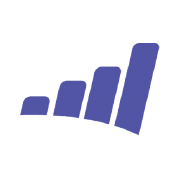 Bring your data together and monitor it in one place with Marketo reporting. View graphical reports of your data that reside on-premises and in the cloud. 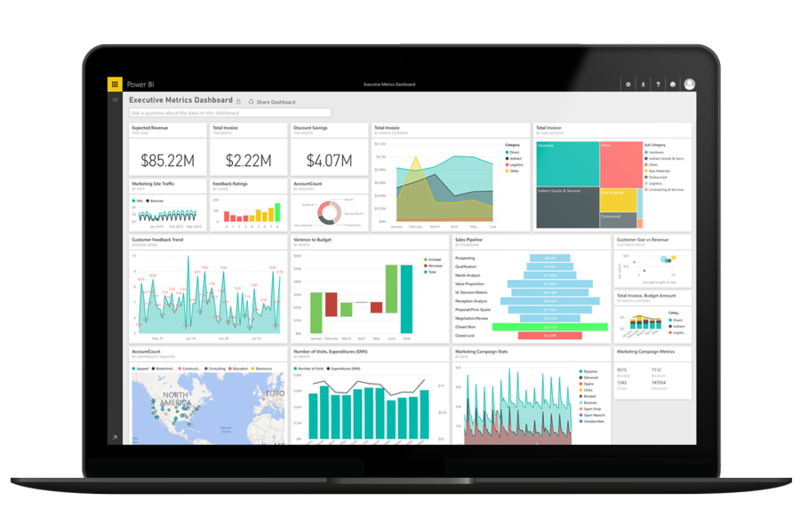 Connect and view your data with pre-built Power BI and Marketo dashboards and reports in a matter of minutes. Ask questions of your Marketo analytics, such as “How many leads do we have by state?” Power BI responds with visual results including maps and graphs that help you see your data. The Power BI default report offers useful insights you can use to analyze your lead generation. This report and the Marketo dashboard are customizable to meet your unique needs. Want to know how your marketing programs are doing? Power BI and Marketo reporting can show you the top programs using a variety of metrics and display opportunities where you can optimize. Marketo analytics, Excel spreadsheets, on-premise data sources, Hadoop datasets, streaming data, and cloud services: Power BI brings together all your data so you can start analyzing it in seconds.